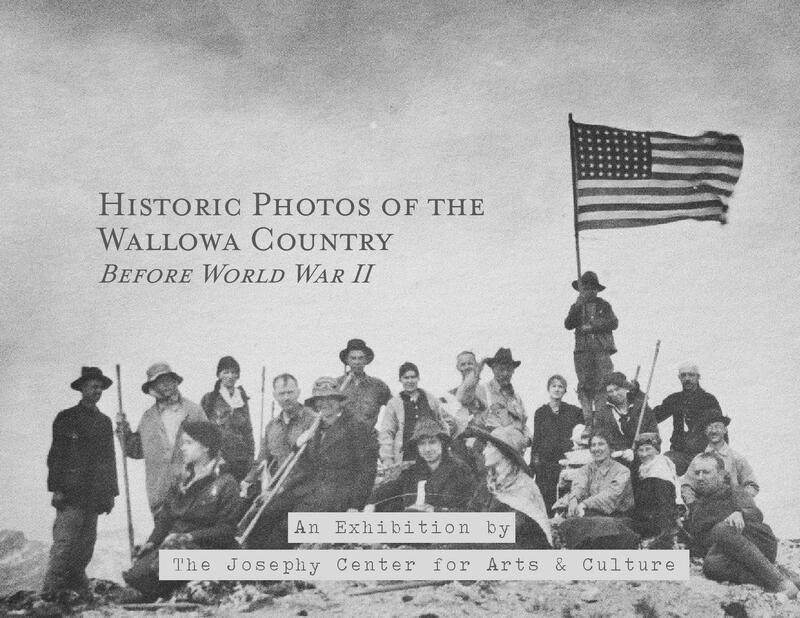 50-page photography booklet for “Historic Photos of the Wallowa Country: Before WWII” exhibit, 2019. Curation by David Weaver & Rich Wandschneider. Layout & Design by Carrie Chupp.